One of the disadvantages of mystery shopping is that the shopper is not a “real” consumer with the particular need or issue. While a mystery shopper may be able to act the part really well, they know they are not going to buy the product and so might not be equipped to really understand what it is that they really want as an individual. This leads to a removed reality. It is of course possible to use actual customers to do mystery shopping, referred to as immersions. Ideally for immersions to provide the optimal benefit, an observer need to accompany these customers – they will present themselves typically as a partner or friend. This is because the actual customers would not necessarily know what we are looking for from a customer experience point of view. Also, if this experience is not recorded in real-time, the recollection of the experience is of no more value than a typical self-reporting experience. The observer therefore plays a critical part in an in-store experience. Typically the observer will interview the customer straight after the shopping engagement, with questions like: “This is what I saw, you appear to be backing away at this point or you look puzzled – what went through your mind, what was your observation at that point of the content, how trustworthy did you find the company representative, how do you feel about that person now?” You therefore get a combination with a close to real-time experience report from the customer of the particular shopping requirement or problem that they wanted to solve, as compared to the more staged version of mystery shoppers (or even self-reported experiences after-the-fact). So while both types of approaches have value, it is important to note that some level of artificial behaviour can be evident. This is because incentives will be required when customers are recruited which may add to some augmented behaviour. The biggest challenge in using actual customers, is to recruit the right customer. This is finding a customer who has a true intention to buy, or struggles with a specific problem applicable to the study. To do plan customer journey experience assessments with actual customers can make the process more complex, but obviously a lot richer. 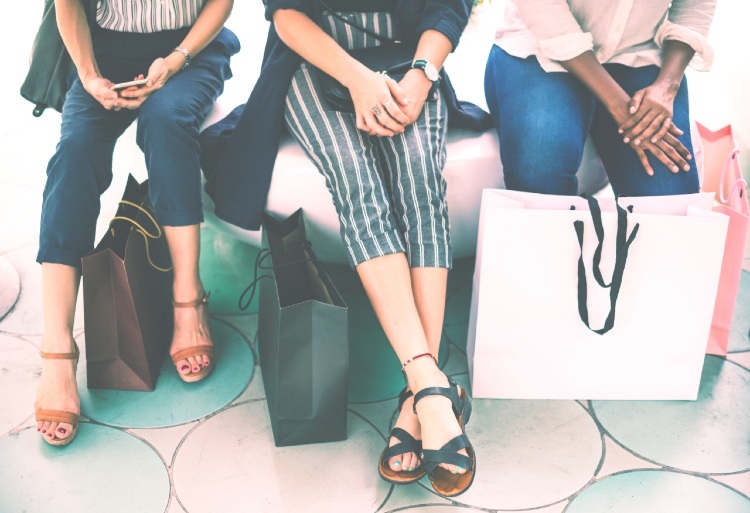 The purpose of mystery shopping is to get as close as possible to the actual experience, it’s therefore more like a hybrid process; because what you really want is that real customers’ experience.